This entry was posted on January 28, 2019 at 6:50 am and is filed under Random signage, Upper East Side. You can follow any responses to this entry through the RSS 2.0 feed. You can leave a response, or trackback from your own site. Love this blog! I have been following you for years. I remember when you used to post several times a week. Now it’s only on Monday, Any chance you will go back to spreading the posts out? Thanks Tommy! I would love to be able to post more often. Alas, the day job cuts into my posting time, unfortunately. yeah those pesky jobs always get in the way. Yes, if only we didn’t need them, but New York is expensive…. I read somewhere that the numbering and lettering of our streets and avenues was at one time considered modern and symbolic our desire to be a classless society. We each own an address on a logical grid. Of course the numbers themselves took on the weight of meaning like 5th Ave or 42nd Street. Or the bland beige of any upper east side address. I love this site but am yearning to see if pictures exist of the area I was born and raised in, Avenue B from 14 Street to 20th Street, now Stuyvesant Town. I’ve tried every source. 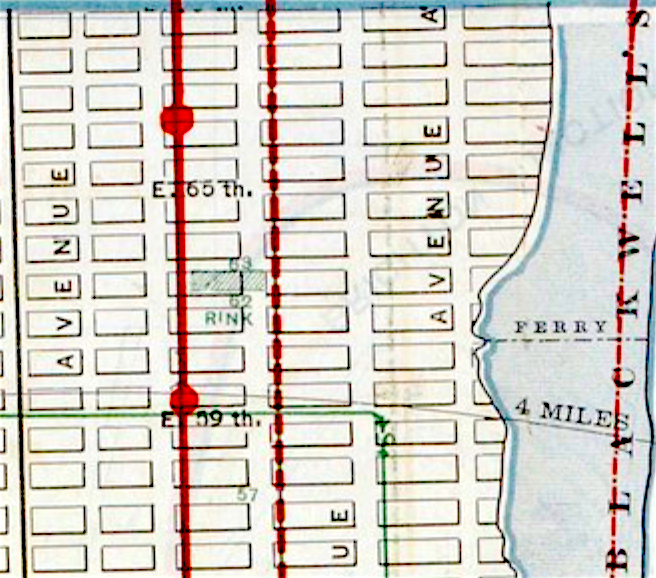 http://nycma.lunaimaging.com/luna/servlet Tax photos from 1939 and 1940 showing Ave B from 14th St to 20th. 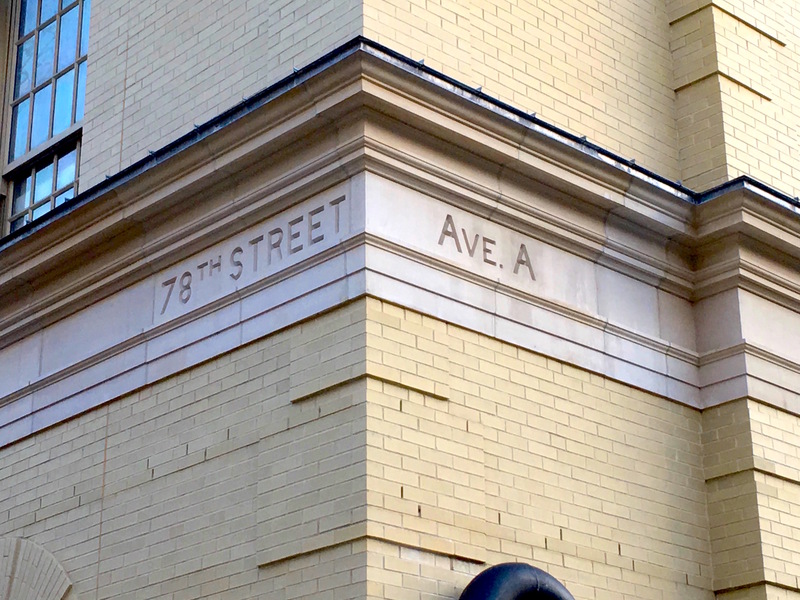 Search for block numbers 972-978 for the west side of Ave B and 982-987 for the east. I’ve ordered a photo of the house shown on the nycma site. It’s pretty expensive but a treasure for me find. I appreciate your showing me how to access the site. I’m still hoping for one more picture that might show my father’s grocery store on 15th St. & Ave. B I’m going to be persistent. I’m amazed how crisp and sharp the lettering is. Also the beige brick and cornice trim. 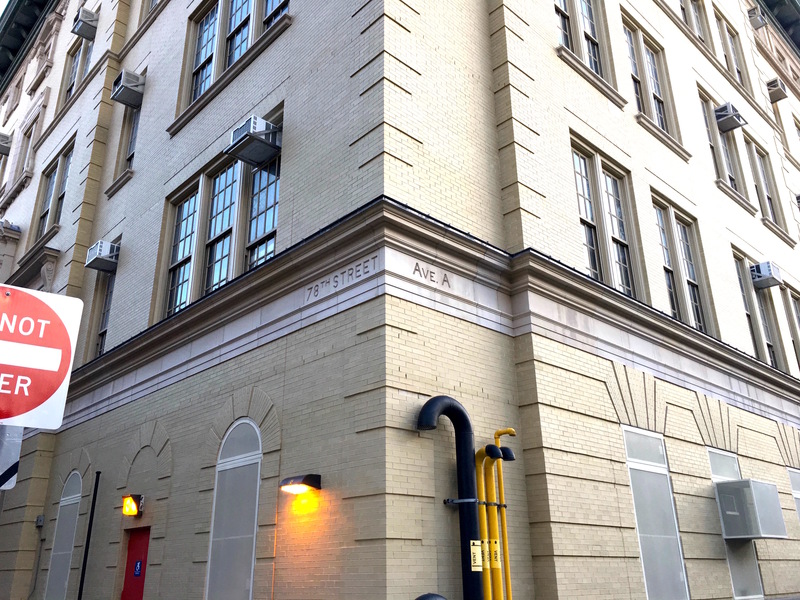 Yes, these 1890s-era school buildings were and still are beauties built to last. Alvin York got the now usual tickertape parade when he came to New York, with what was then the usual tickertape. He was offered contracts to perform on Broadway (basically either narrating his feat or re-enacting it) or to endorse products for vast sums of money. He did receive donations from grateful Americans and put them into a Bible College in his native Tennessee, which still exists, run by his family descendants. They look like him, too.